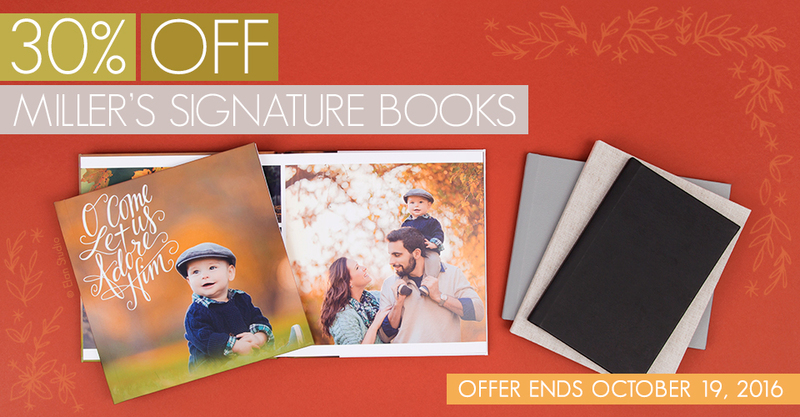 Now through October 19th, save 30% on Miller’s Signature Books. 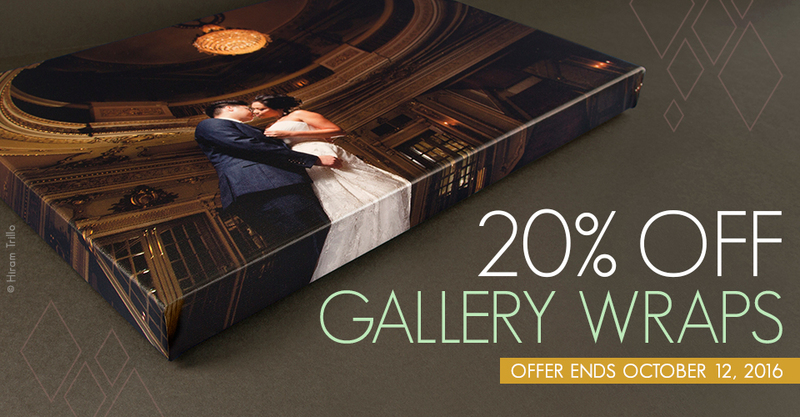 Now through October 12th, save 20% on Gallery Wraps in ROES and Designer Plus. 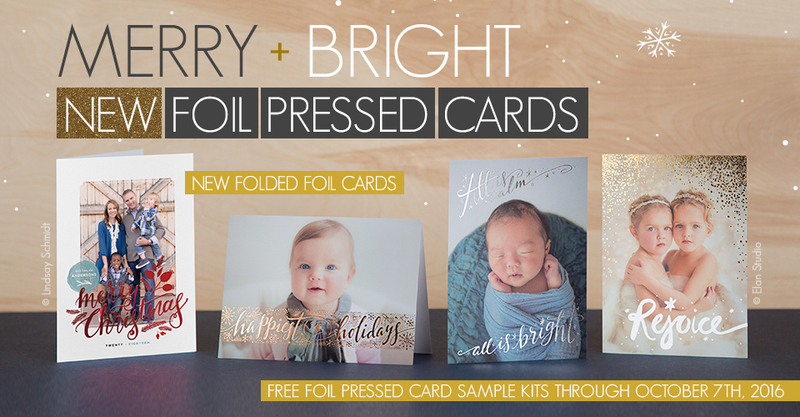 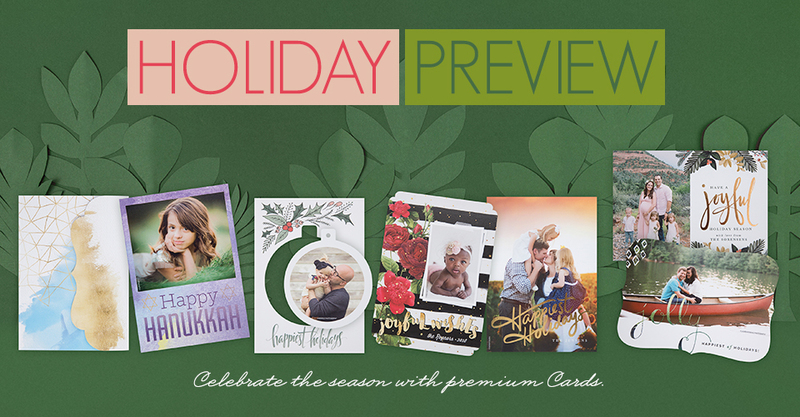 The 2016 holiday designs for Foil Pressed Cards are officially here.